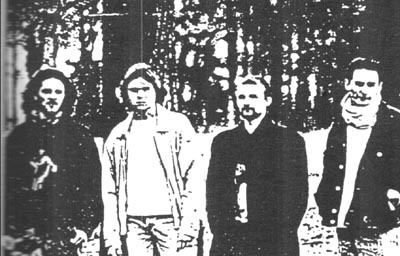 EOC was formed back in 1991 after the split up of Nex and Excess Of cruelty. They played somekind of brutal deathmetal. In 1995 a second guitarplayer Jan Verscheuren entered the band and a promotape was recorded (Fionnuala). The tape was released at the end of 1996. Their first full lentgh CD was recorded in september 1997 and released in 1998. It turned out to be a fairly well played melodic deathmetal in the veins of In flames, At the gates and other swedish deathmetal bands.